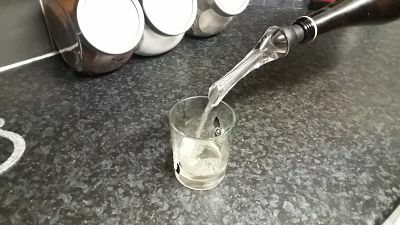 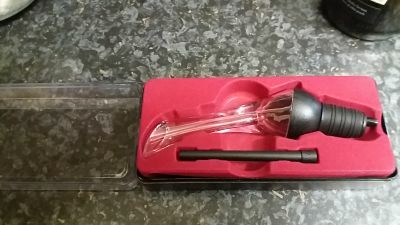 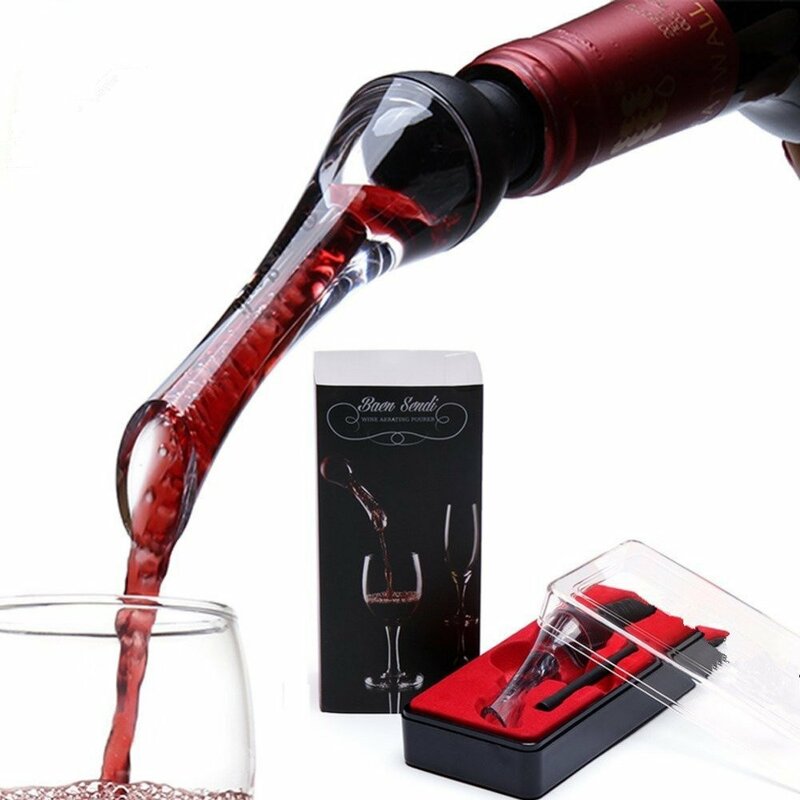 I had a dinner party and the wine dripped on the table when the conversation quickly turned to wine aerator pourers , after much discussion over a few bottles of plonk i decided to try one for myself so i found this one , i like the price so bought it . 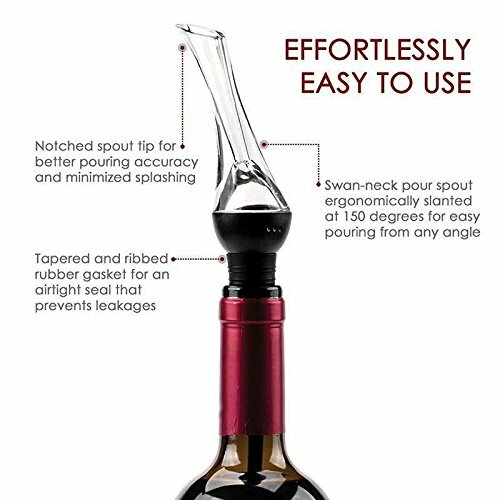 Now when i have dinner parties with other guests they always comment on how much nicer my wine taste giving the flavour a much nicer taste, also i don't spill any on my table marking the wood . 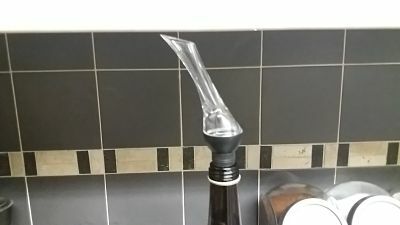 I like the fact that you don't have to tilt this much because of it 150 degree angle of the pourer , I find this a help with larger bottles . 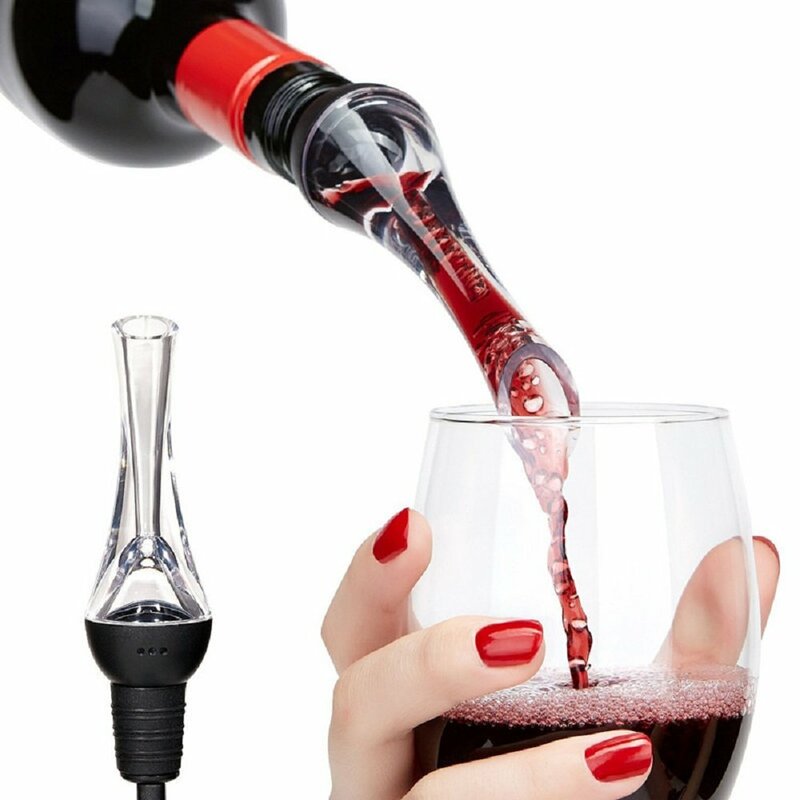 with the aerator on you can see bubbles forming in the wine showing that the aeration process is taking place. 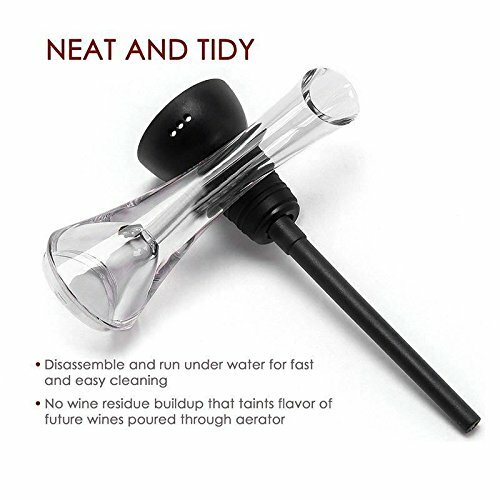 and Once the wine flows out of the trumpet shaped spout into your glass, you can enjoy it at its best in its oxygenated state. 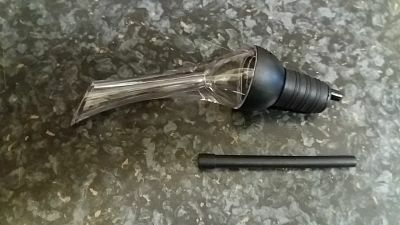 This came really quickly packaged in a nice container , well packaged . 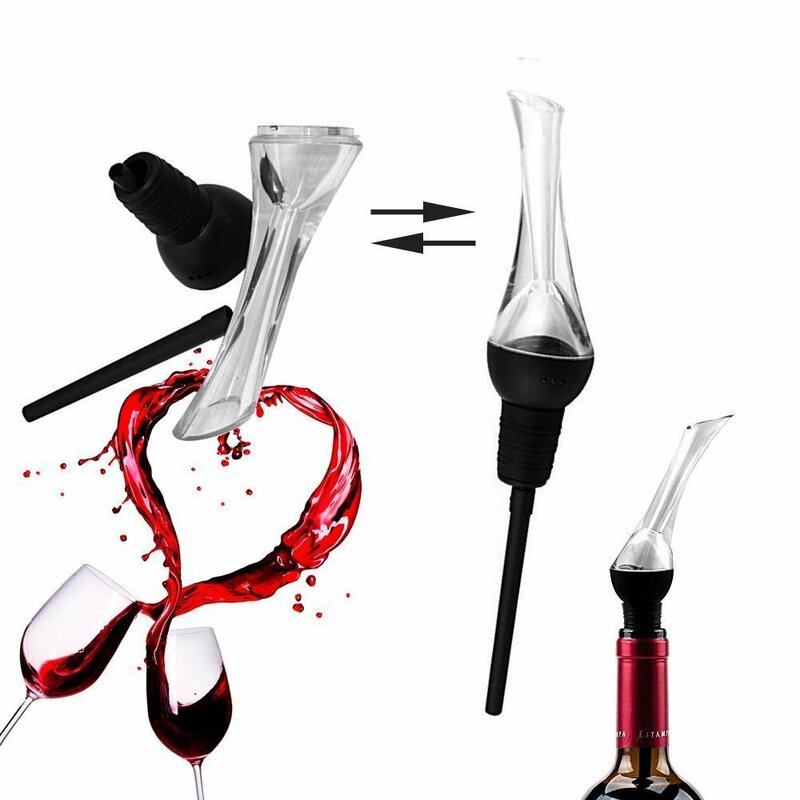 Inside the container is a wine pourer aerator and detachable air tube. 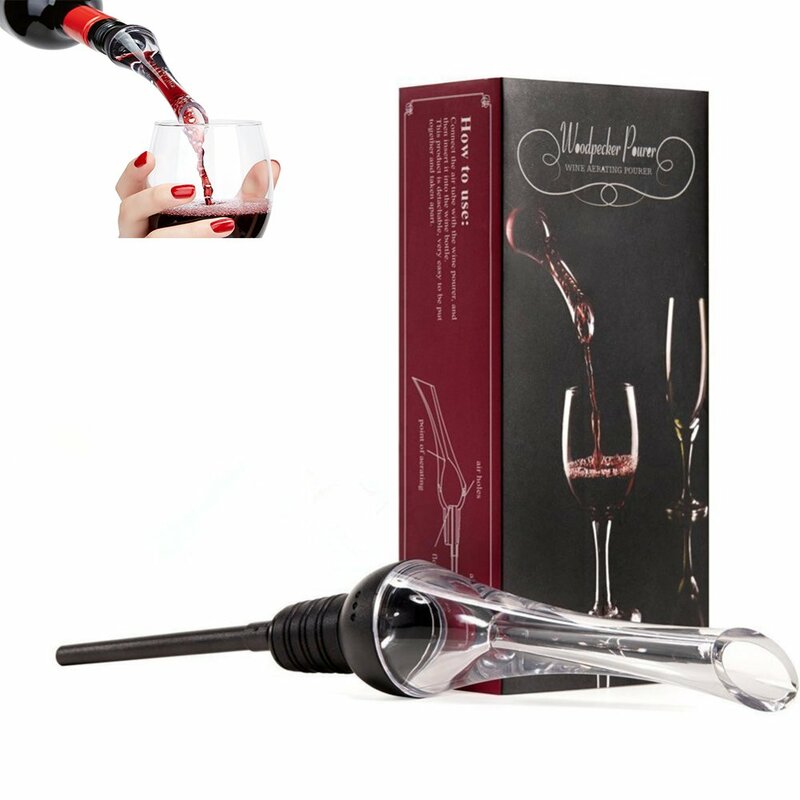 I take this on picnics and i buy the cheaper bottles of wine but this gives a bit more of an expensive taste .